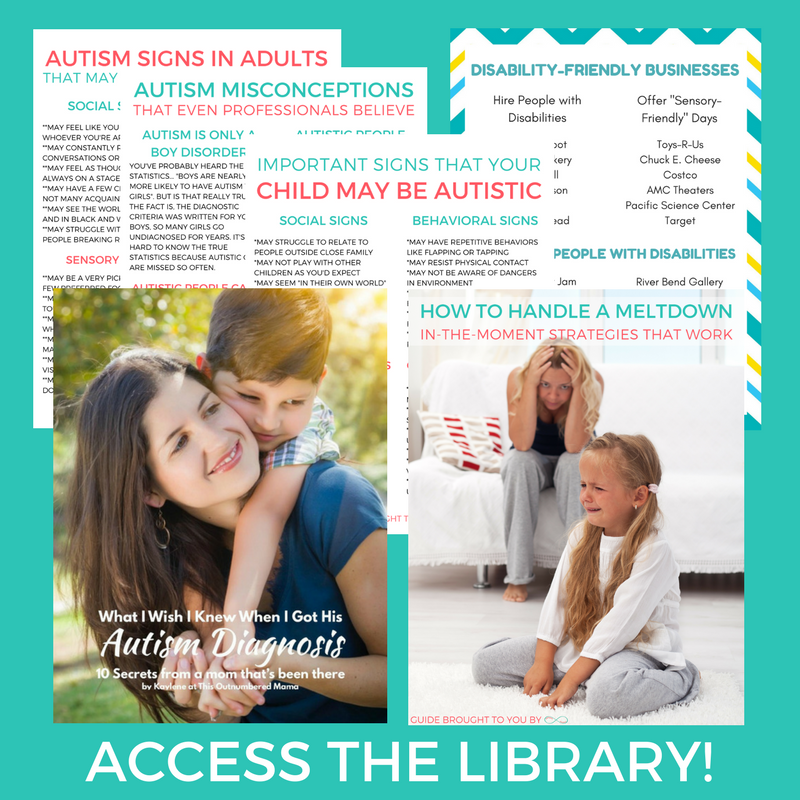 New to Autistic Mama? Start Here! This Let’s Go Camping Learning Pack is perfect for a Summer Camping Unit for preschool or early elementary kiddos. It includes over 30 pages and 00+ different camping-themed activities. There’s also information on camping snack and drink ideas, plus a link to over 30 extra camping activities! 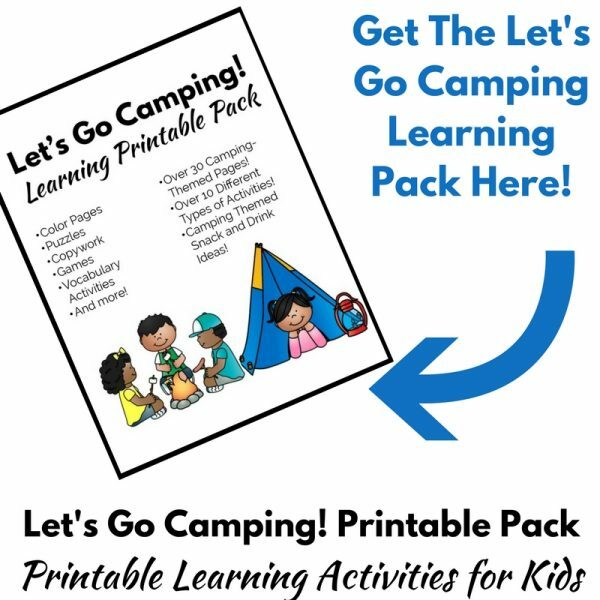 The camping activities in this pack include sudoku, copywork, writing prompts, a vocabulary activity, puzzles, coloring pages, a memory game, and a word search. There is more than enough in this pack to have a whole camping unit with your class or homeschooled kiddos!